Furla Women's Furla Alba L Blue Tumbled Leather Handbag Blue | Accessorising - Brand Name / Designer Handbags For Carry & Wear... Share If You Care! 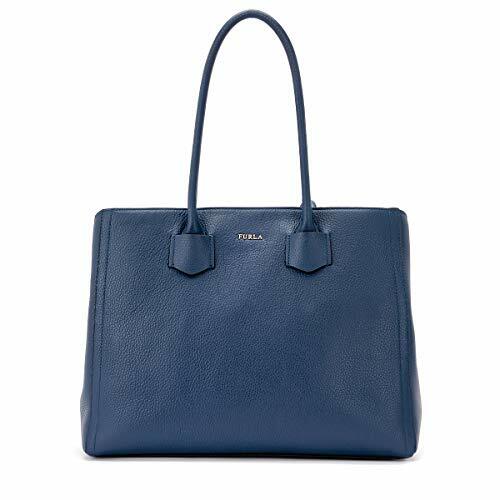 Furla Alba L blue tumbled leather handbag. 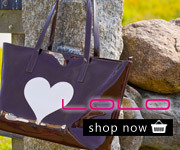 Three compartments, one central with zip. Internal zipped pocket. Dimensions: 36 x 29 x 14 cm.